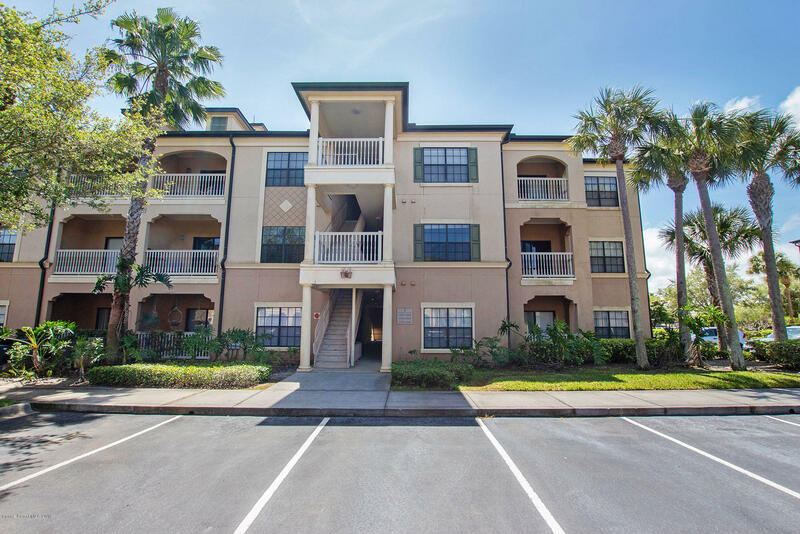 Beautiful 2 bedroom 2 bath condo available May 1st in the heartbeat of Viera. Near shopping, movie theater, and an endless number of amenities. Walking trails, peaceful spots to sit outside and just enjoy nature. Full access to the lovely pool and clubhouse. Looking for your daily exercise?